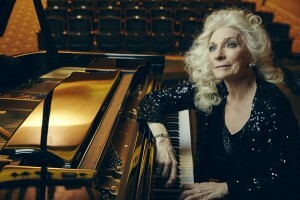 Judy Collins first met Stephen Stills when Collins was recording her seventh studio album “Who Knows Where the Time Goes” in 1968. Judy Collins and Stephen Stills were driving around one day in Malibu, California, when Stills had an idea. “He said, ‘You know, we need another song on this album,’” Collins says. Stills’ band Buffalo Springfield had just broken up in May, 1968. When Collins and producer David Anderle were planning the next album, “Who Knows Where the Time Goes,” they decided to record it in Los Angeles. Not only that, but the attraction between Collins and Stills was there from the first moment. “Yes, there were sparks right away,” she says. 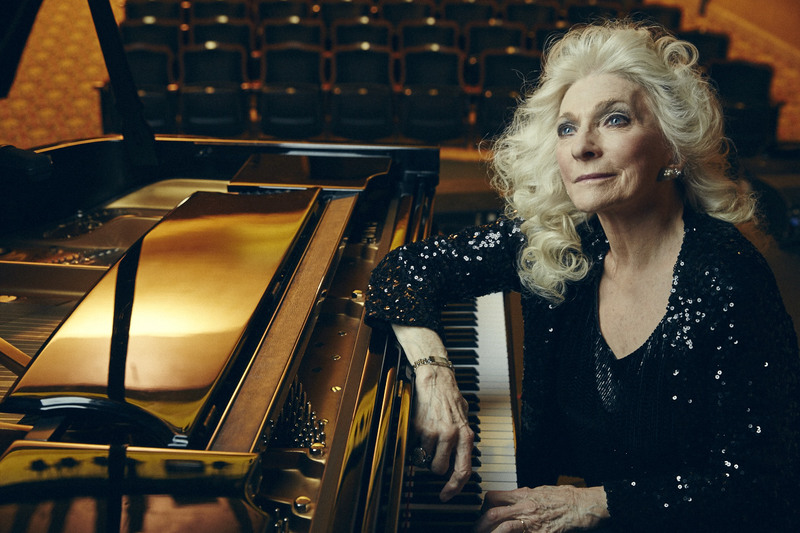 There was an immediate attraction between Judy Collins and Stephen Stills when they first met. So when Collins and Stills were driving around Malibu taking a break from recording sessions for “Who Knows Where the Time Goes,” Stills shared with Collins his idea about a song he thought they should record for the album. “He said, ‘Let’s do “Someday Soon.”’ So that’s what we did,” Collins says. Canadian singer-songwriter Ian Tyson, who with his wife Sylvia had formed the duo Ian and Sylvia in 1961, had written and recorded “Someday Soon” in 1964 but had not released it as a single. Collins was friends with Ian and Sylvia when they all lived in Greenwich Village in the mid-1960s. “We used to hang out together. I had heard all of their songs,” Collins says. So Collins didn’t need much convincing to record “Someday Soon” for the “Who Knows Where the Time Goes” album, and the song helped propel the album to No. 29 on the Billboard Pop Albums chart after its release in November 1968. The song itself would go on to become one of Collins’ signature songs. Although the 1960s romance between Collins and Stills inspired Stills to write “Suite: Judy Blue Eyes” for his then-new band Crosby, Stills and Nash in 1969, Stills won’t be featured in these two shows. And even though the two are no longer linked romantically, they are still making music together. They toured as a duo in 2017 and plan to do so again in 2018. “We’ve remained friends all these years,” Collins says. “And I always thought that maybe someday we’d do something together, but we had no idea what that would be.